Automation triggers are the first step in automated workflows that make everything you do more efficient. 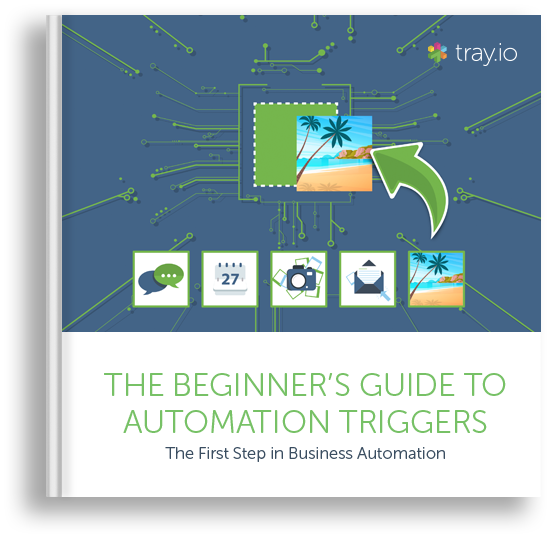 This guide will introduce you to every major automation trigger and show you how to use each one to move faster and take control of your business data. What are the benefits of automated processes? What kinds of automation triggers are there?